Living in a world of confusion, anger and absurdity. Catalonia and Las Vegas. The world's gone mad. But wise words Drew. 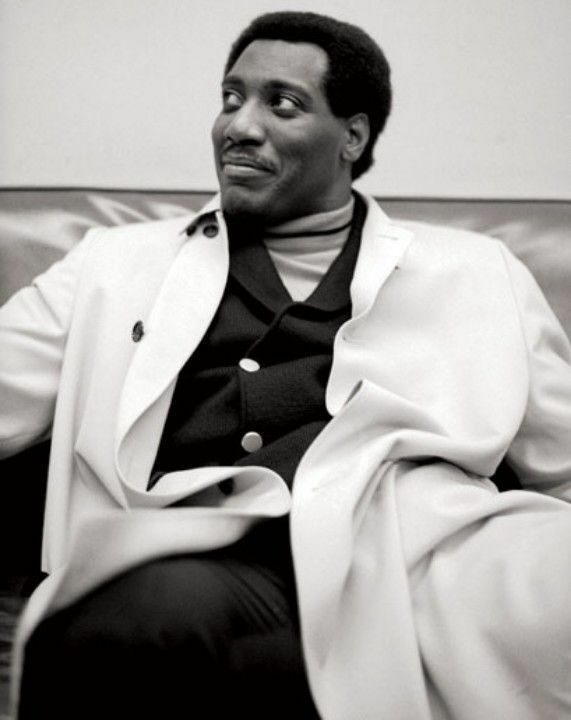 Impossible to top Otis. Be strong out there. This is a great selection by Otis, Drew! The world's gone mad, but I'm grateful for the comfort that music can give sometimes.